Hide and Seek (young version). 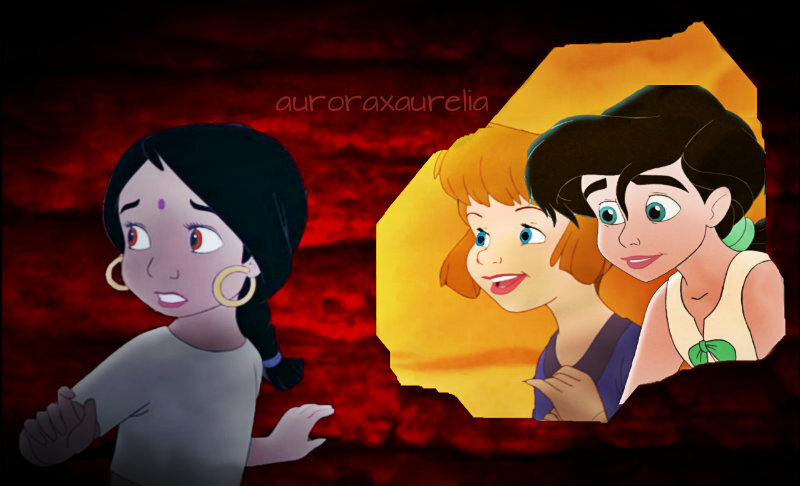 Three friends as kids playing hide and seek.. HD Wallpaper and background images in the disney crossover club tagged: disney crossover friends melody jane shanti the junglebook 2 return to the sea return to neverland little mermaid 2. Thank you. I know, about Shanti. I wish she was used more.